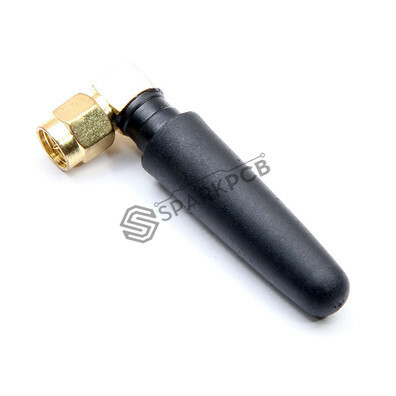 This is the antenna for GSM Modems. 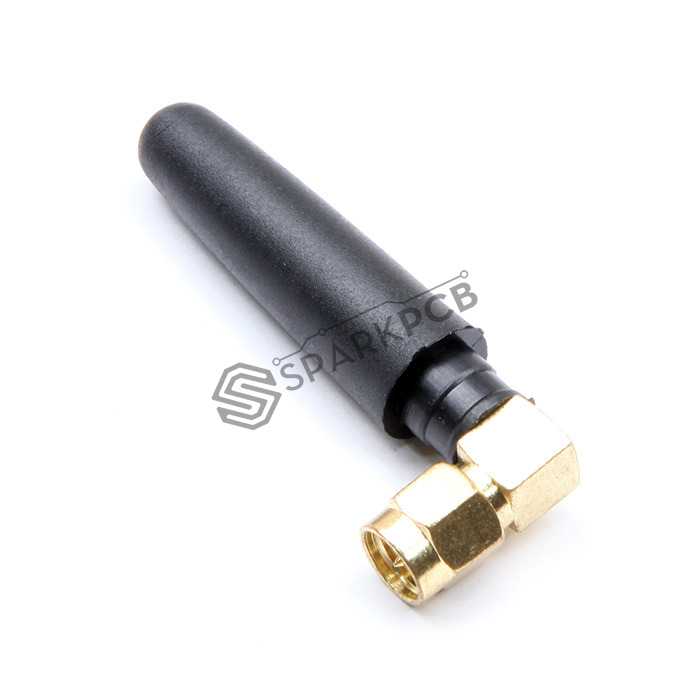 A small, high-quality, quad-band, standard SMA terminated, cellular antenna. Has a length of 4 cm. GSM/850E: 824 to 894 MHz. GSM: 880 to 960 MHz. DCS: 1710 to 1880 MHz. PCS: 1850 to 1990 MHz.